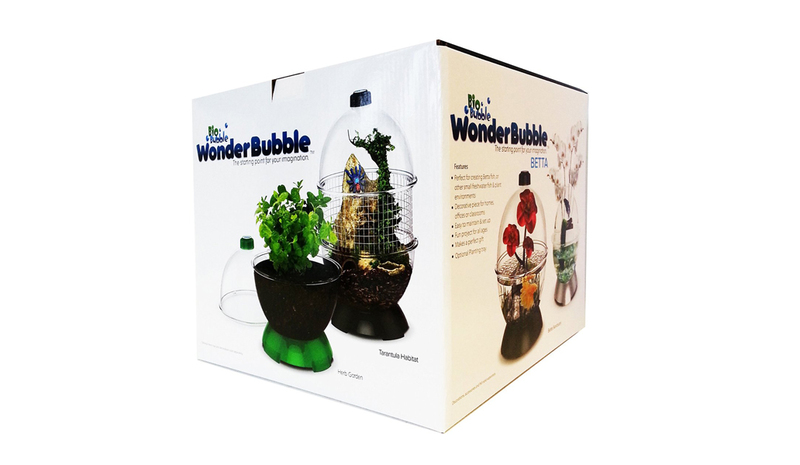 The Wonder Bubble is an innovative, cool and easy to use pet habitat. 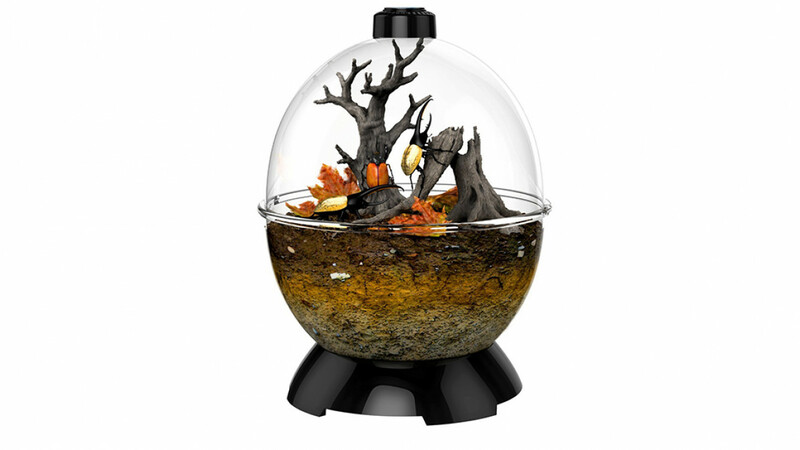 Perfect for pets such as betta fish, toads, frogs, reptiles and more. The unique shape makes it a great display piece and there are many extensions and accessories available to accommodate your pet. It is easy to maintain and easy to clean and because of the large amount of extras available you can start small and build on your bubble so that it grows with your pet if required. Makes a much more interesting display than standard tanks or cages.